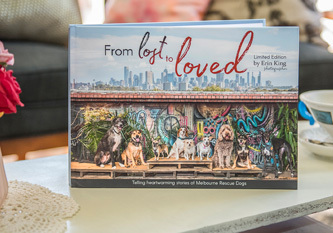 “From Lost to Loved”, became my first book to tell the heartwarming and inspirational stories of Melbourne Rescue Dogs in celebration of their new lives with loving families. After the success of this project, I wanted to create a second edition to add to this series of books. Volume Two – “Longing for Love” – has just launched! ‘From Lost to Loved’ – Sale on NOW! A limited edition, hard cover, collectors item coffee table book. Only approximately 20 copies left! Hard-cover, limited edition collectors item coffee table book. 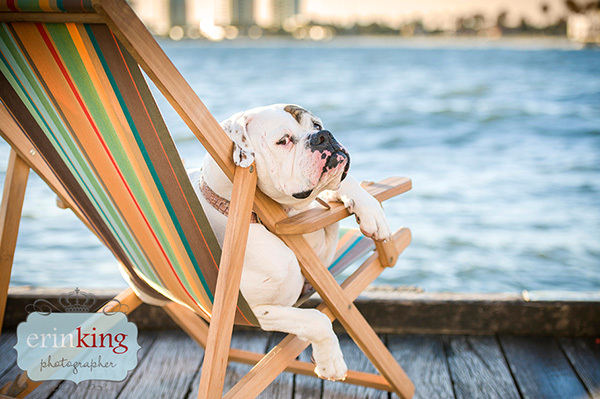 10% of book sales donated to the rescue groups. Books will be available early December.